was established in March of 1980 with a goal of providing top-quality plant material, selection and service to the general public. 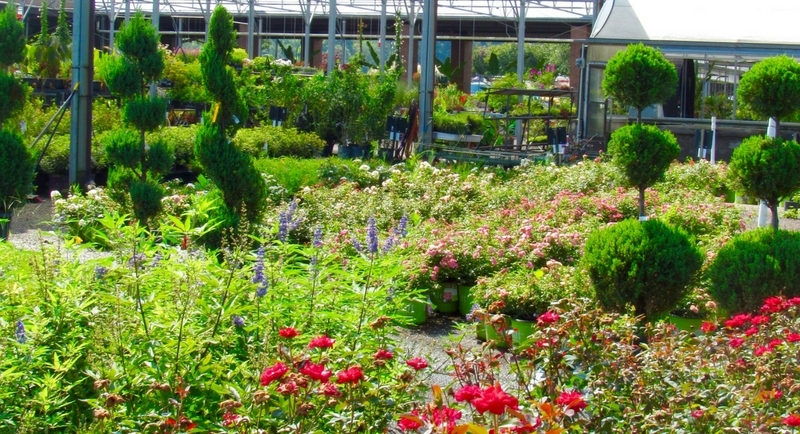 Situated on 17 acres, Lakeland is Mississippi's largest retail nursery. The staff of knowledgeable employees boasts skills in horticulture, landscape, agriculture and agronomy. Lakeland also makes a firm commitment to further the education of its employees through Nurserymen certification programs and constant exposure to new horticultural practices. Gifts from the four corners of the world, planting material shipped from the best growers in the United States, fountains, furniture and garden accessories and garden supplies all available in a helpful, friendly environment. Lakeland is committed to making your garden grow.